Q: Would these rails work with stock 2015 WRX seats? Trying to lower the seat a little bit. 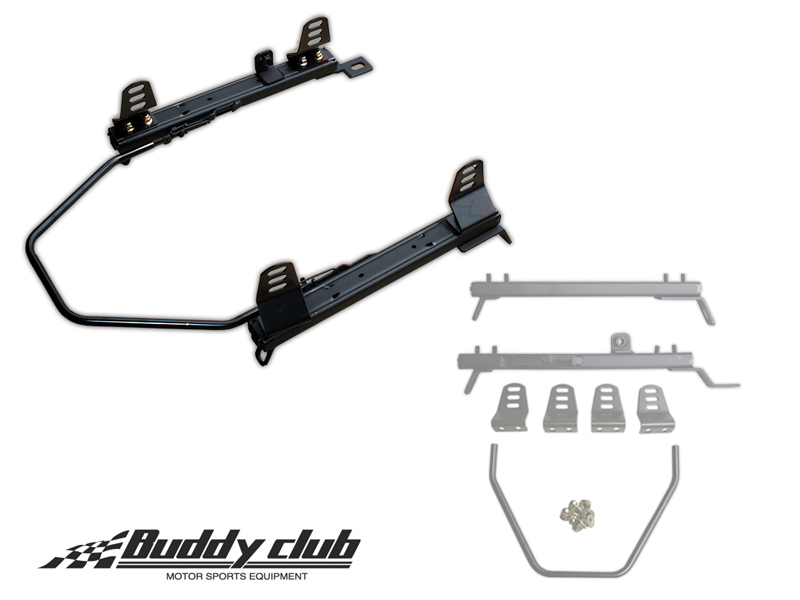 Q: Will this bracket work to lower stock WRX limited passenger seat? A: No, not without fabrication to attach the seat to the bracket. Q: Will the electronic seat adjustment (Limited WRX) still be available after an install of these seat rails? Also how much lower do you sit in these seats? A: No, these rails would replace the entire stock seat base and adjustment mechanisms and would likely not work with a stock seat. Q: Will these fit a 2017 wrx?